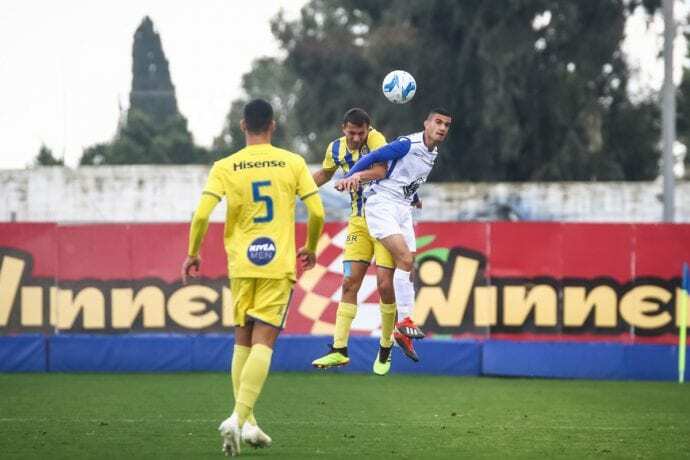 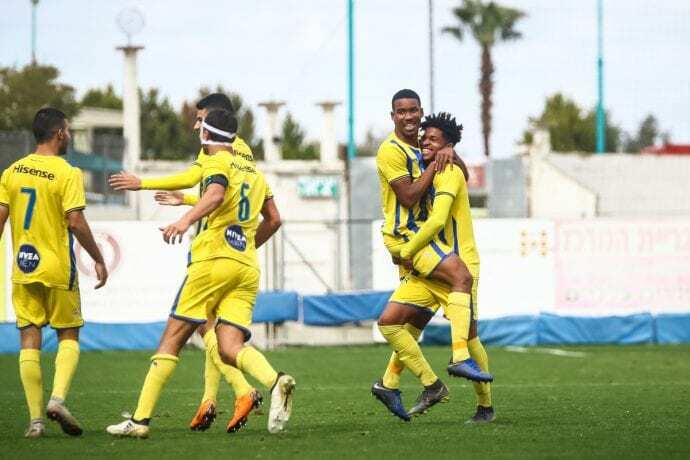 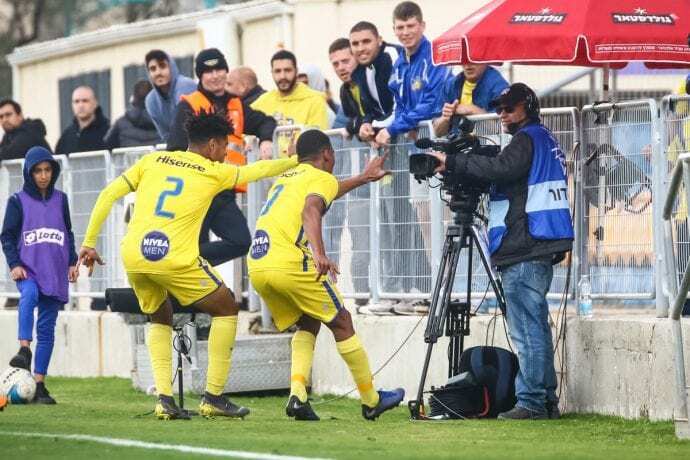 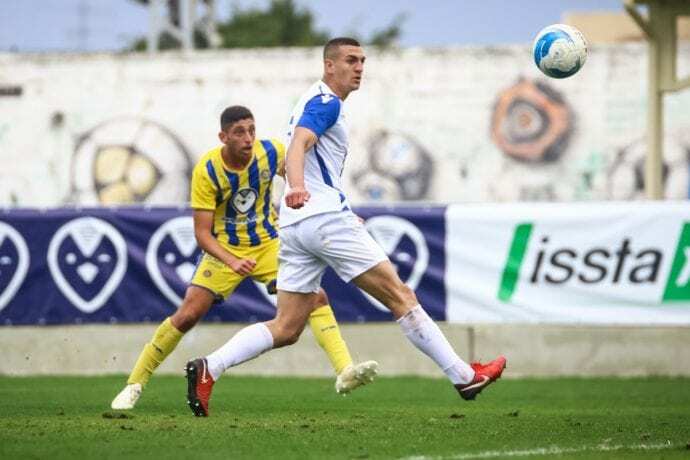 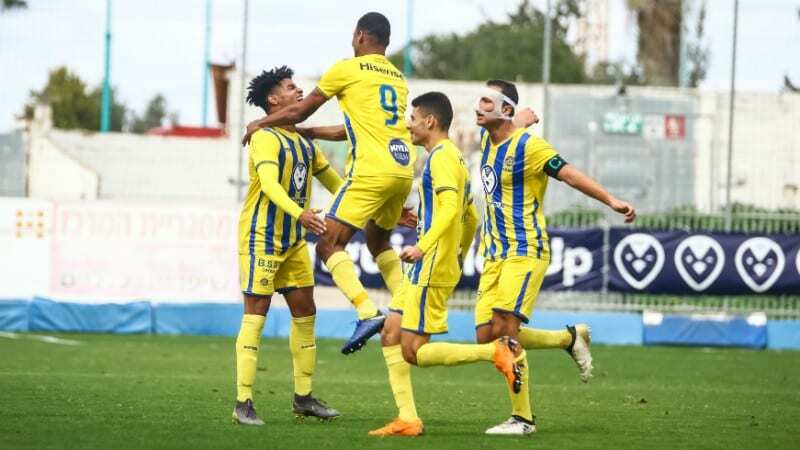 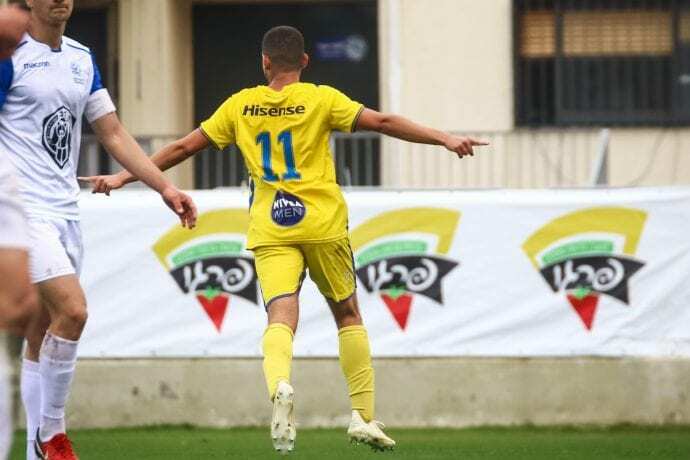 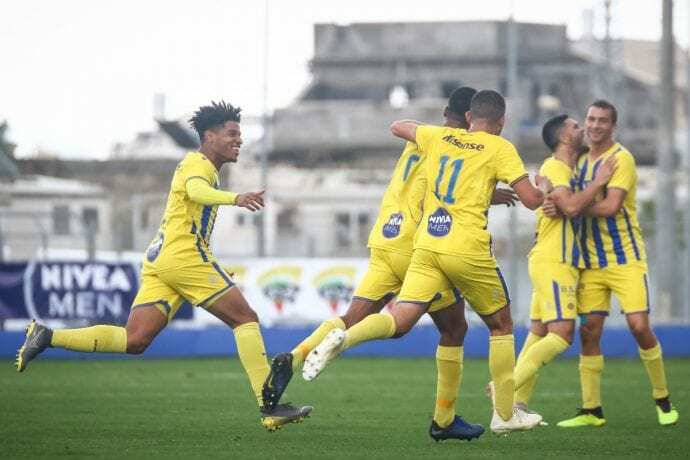 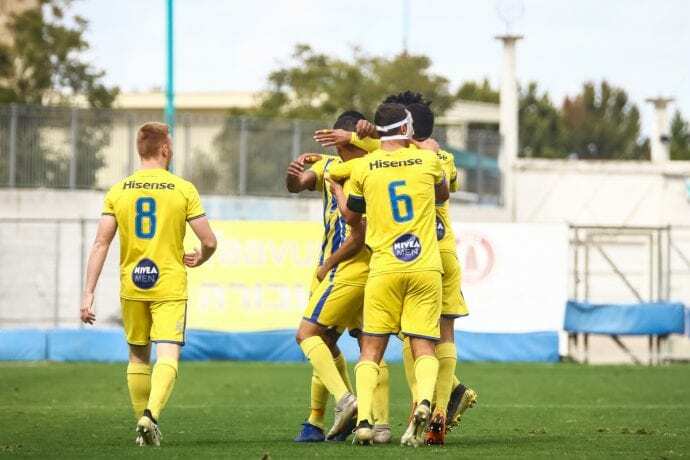 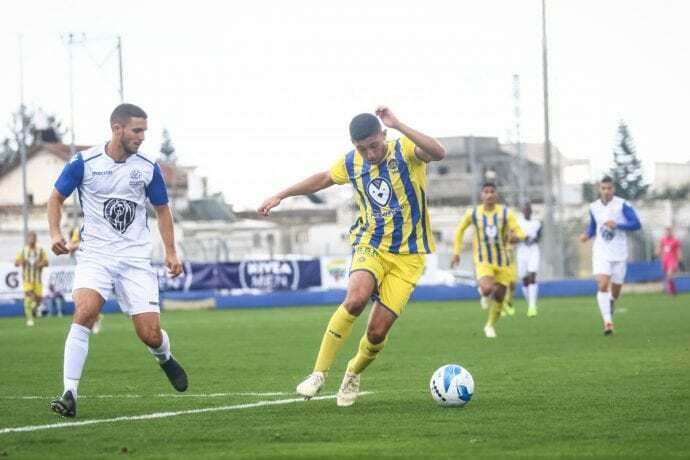 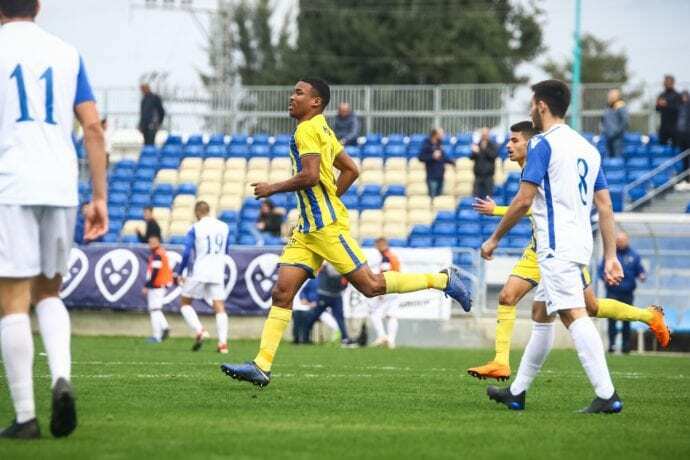 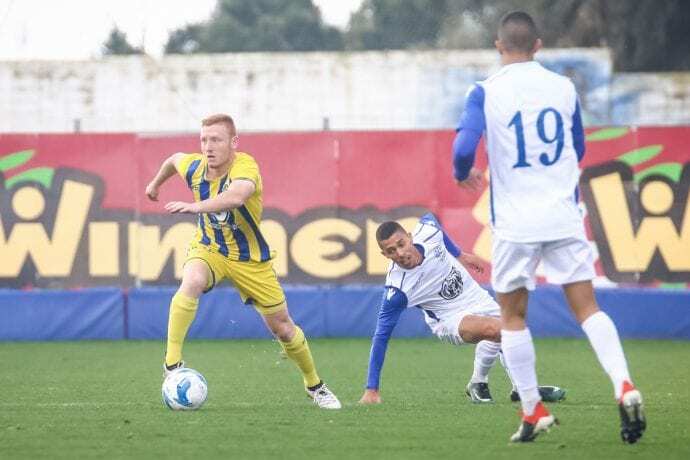 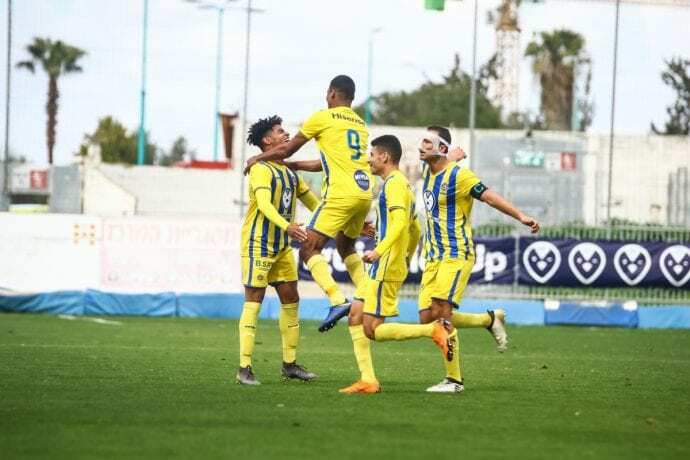 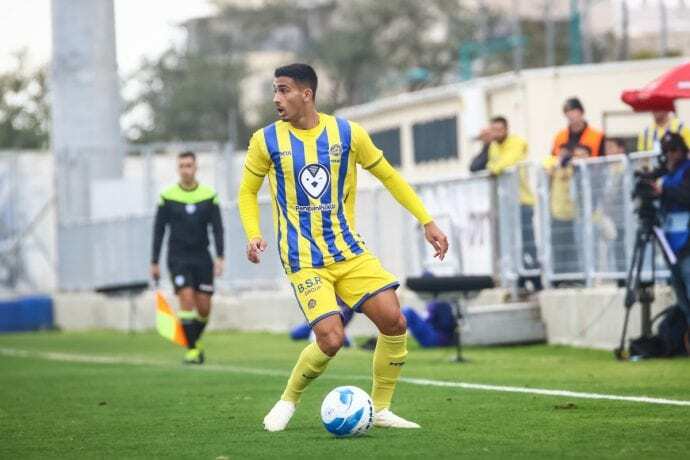 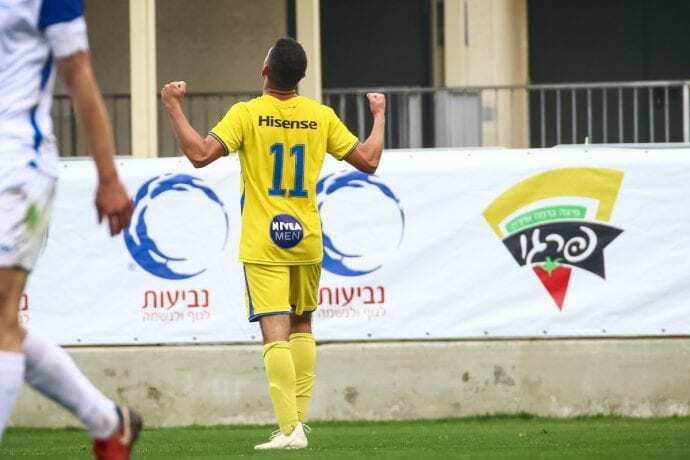 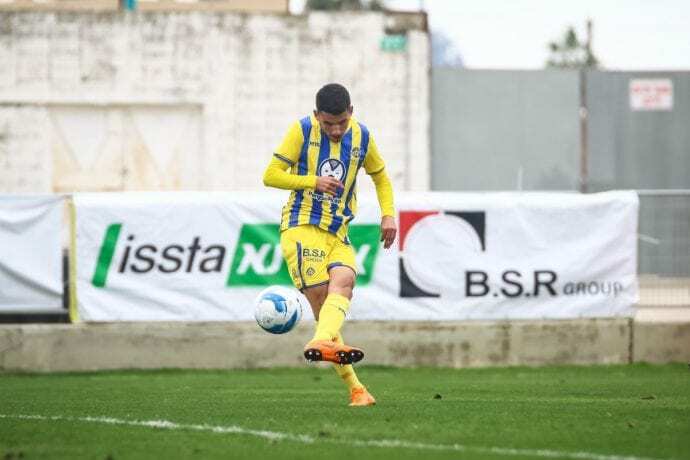 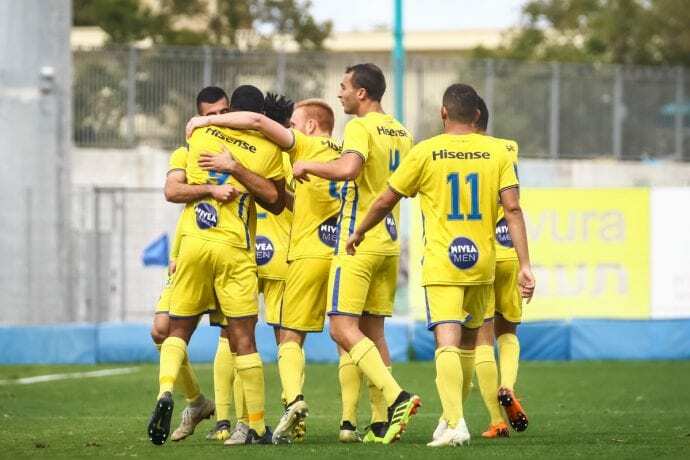 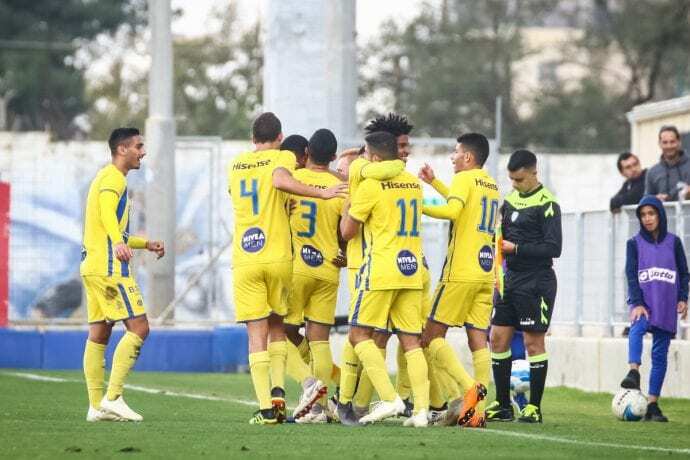 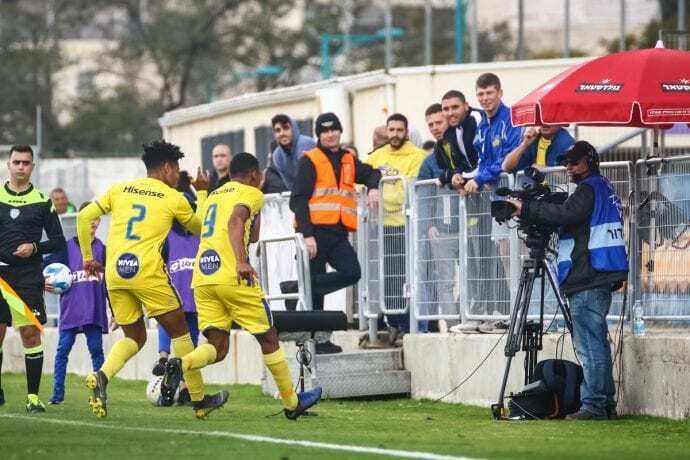 Maccabi “Shachar” Tel Aviv hosted Maccabi Petah Tikva in a top of the table battle on Matchday 20 of the Israel Youth Premier League. 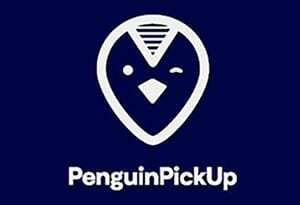 The young Yellow & Blue came into the contest 4 points out of first place which was occupied by the visitor’s. 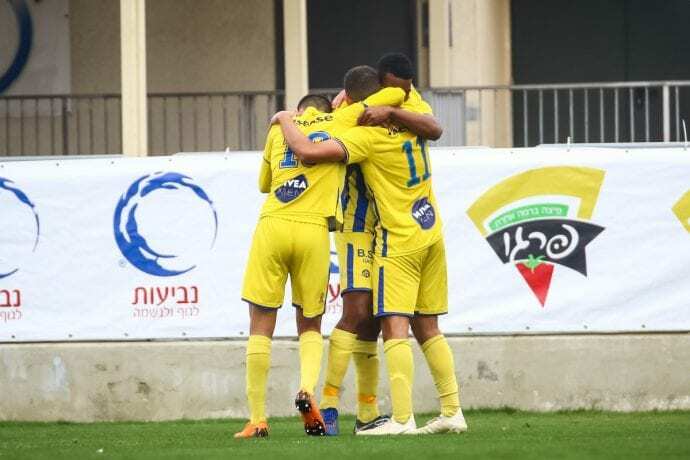 Starting XI: Daniel Peretz, Michael Chilaka, Alon Shtrozberg, Amit Glezer, Tomer Mahluf, Tamir Glezer, Mufleh Shalata, Ido Shahar, Eduardo Guerrero, Bar Cohen, Eyal Hen. 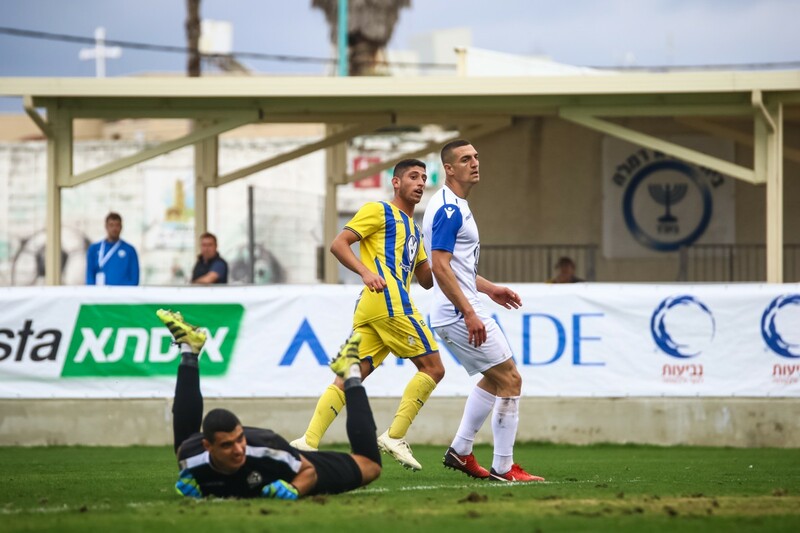 Maccabi had their first chance of the match in the 14’ when Shtrozberg sent Shalata a nice through ball. 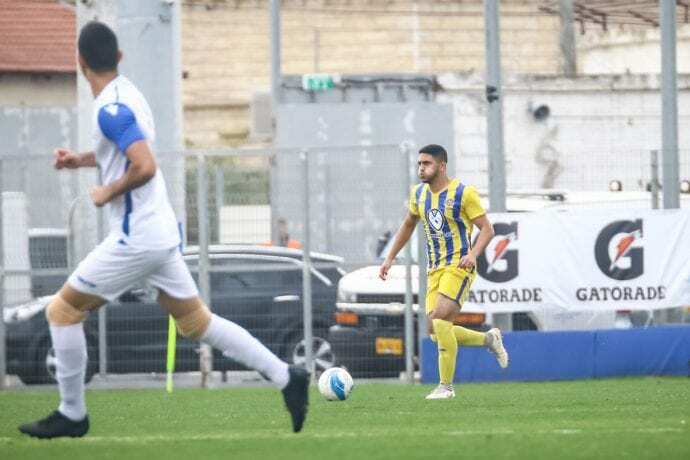 Shalata then passed it to Cohen but his attempt towards the far corner was blocked by Dor Hevron and went out for a corner kick. 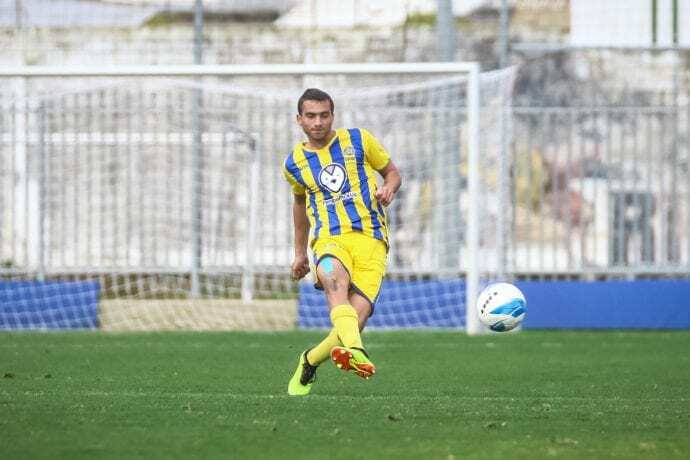 Shalata’s ensuing corner was then headed by Guerrero just wide of the post and out. 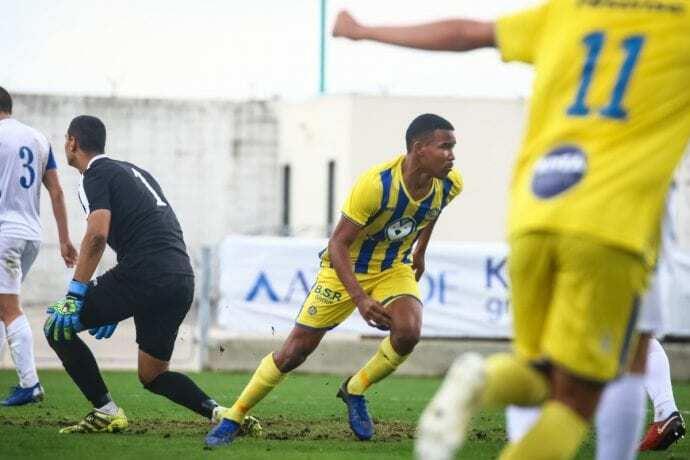 Three minutes later, Hen sent the ball to Guerrero but once again he missed the target while in the 25’ Shalata’s chance was caught by Hevron to keep the score as is. 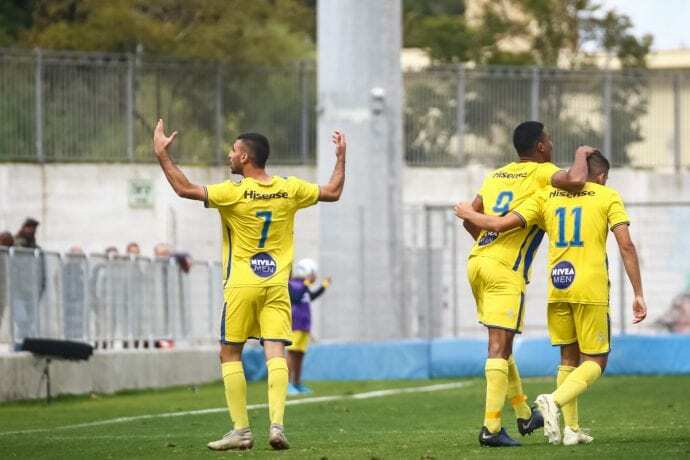 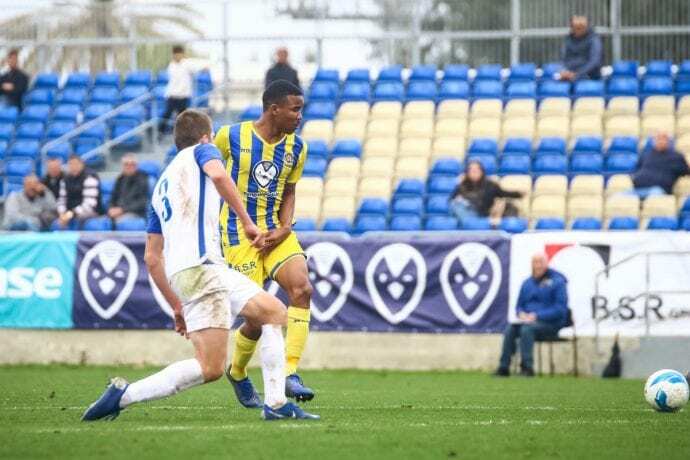 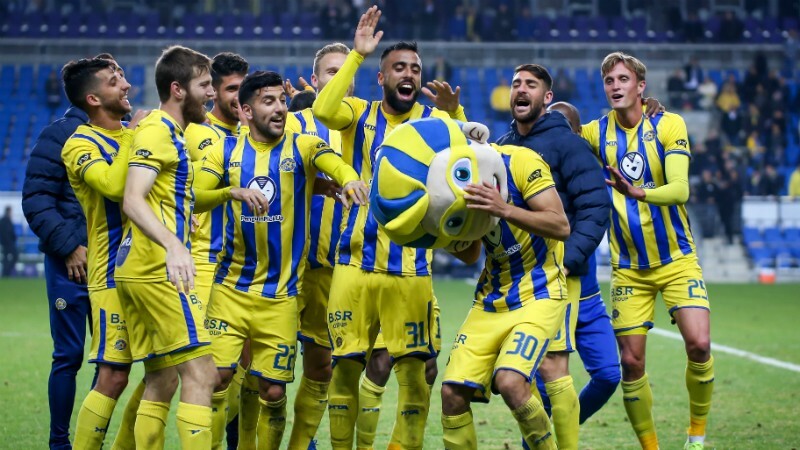 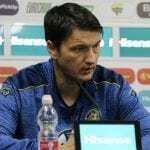 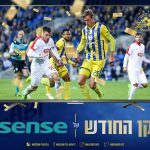 However, the score wouldn’t remain goalless for much longer as two minutes later Hen crossed the ball to Guerrero who found the back of the goal for a 1:0 Maccabi lead. 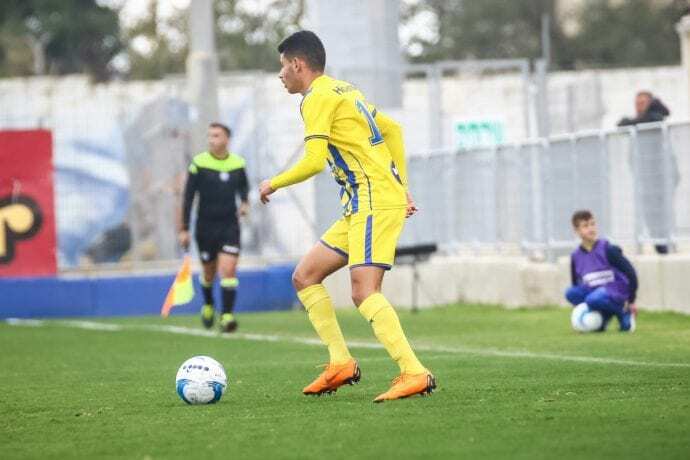 Petah Tikva drew even in the 35’ as Mevida Emanuel put home the ball off a free kick, 1:1. 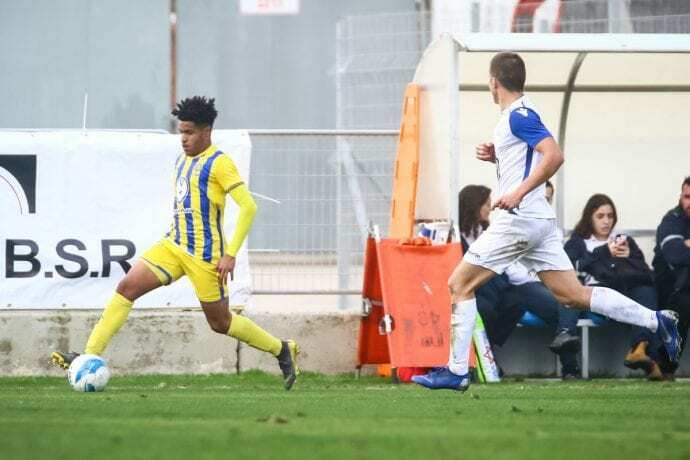 Hen’s 41’ opportunity went over the goal as the side’s went in deadlocked at the break. 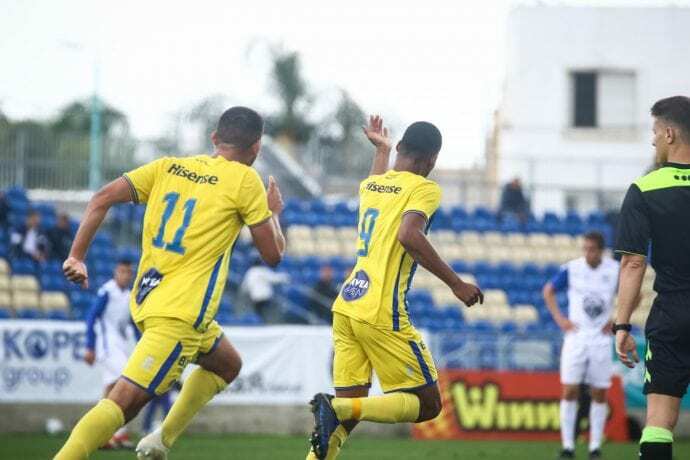 The Yellow & Blue grabbed the lead once again in the 54’ as Guerrero scored thanks to a Shalata cross for a brace and a 2:1 advantage. 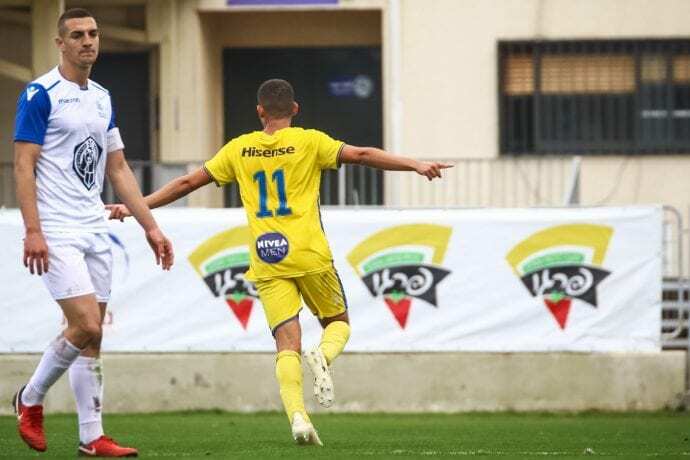 Guerrero almost scored again when his 64’ attempt went off the post but three minutes later he played facilitator, sending the ball to Hen who put it into the far corner of the Petah Tikva goal for a 3:1 advantage. 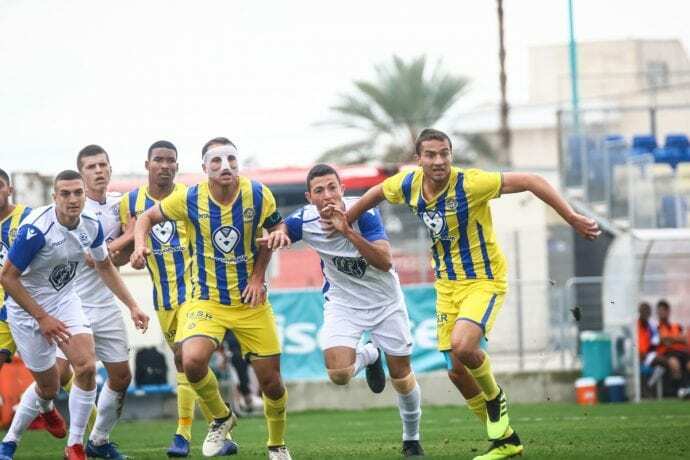 Maccabi continued to control the pace of play as Tzarfati’s squad closed down the visitor’s to pull within one point of the top of the table after taking the 3 points and the 3:1 win.